Hey all, any ToeJam & Earl fans out there? 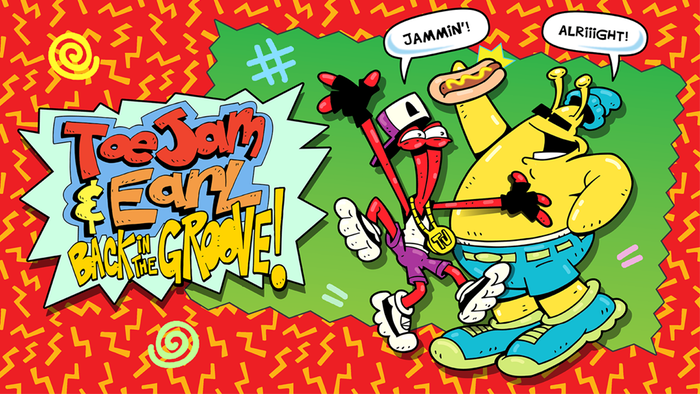 Well, you may be interested to know that the fourth instalment of the funky action game “ToeJam & Earl: Back In The Groove” is heading to the Nintendo Switch as well as PS4, Xbox One and PC on March 1st 2019. In their newest misadventure, ToeJam & Earl crash land on Planet Earth and have to recover parts of their ship through randomly generated levels. You can find out more information in the official press release below.